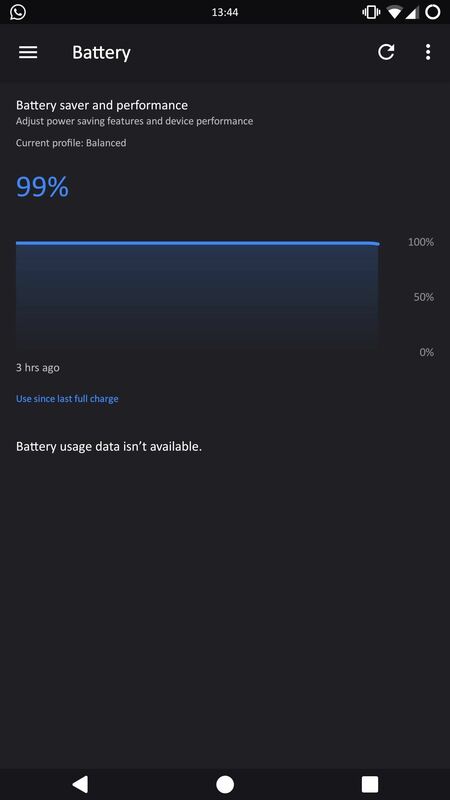 LineageOS, the successor to the wildly popular CyanogenMod custom ROM, is adding an interesting new feature that could potentially save lots of juice when your battery is running low. When enabling "Extreme power saver" mode, which can be set to kick in automatically at 15%, you'll soon have the option of changing your kernel's performance profile as well. These new features can be found in the battery settings menu, and they have multiple use cases. The team at LineageOS is adding this functionality on top of the Power Saver profile that's been around in stock Android since 5.0 Lollipop, and the upcoming additions will give you easy access to three new performance profiles. The feature hasn't gone live for everyone just yet, but it should soon make its way to LineageOS users in an upcoming build. 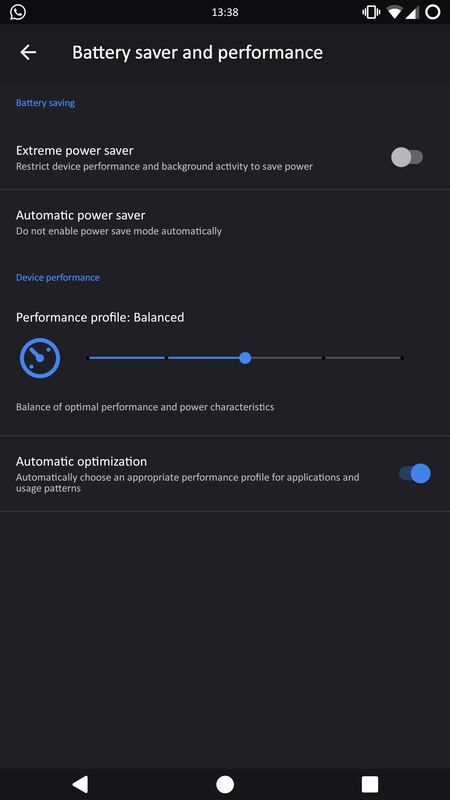 The upcoming advanced settings will be added to the Battery section in the Settings app, so to try it out, head to this menu, then tap "Battery saver and performance." 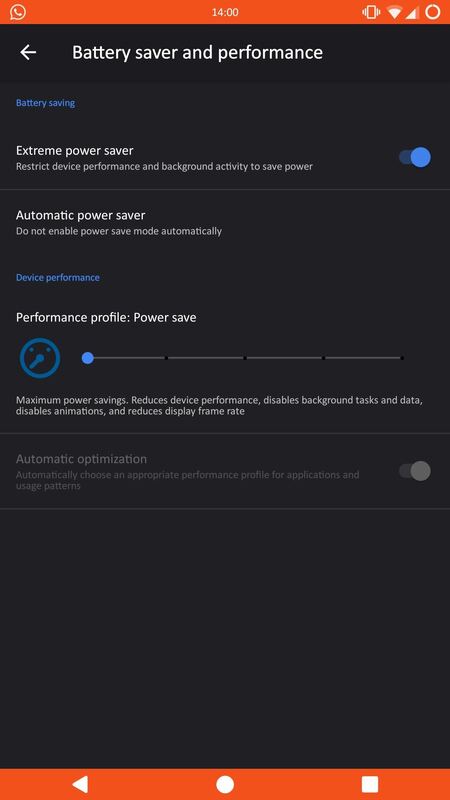 There's one new battery-saving profile in addition to the existing Power Save mode. The new setting will be called "Efficiency," and offers a slight improvement in performance above Power Save mode while keeping the battery savings as high as possible. To adjust any of these options, simply use the "Performance profile" slider. The normal start-up profile is there as well, called "Balanced," and offers an even balance between battery saving and performance. On the other hand, there's also two new performance-oriented profiles. The first one is "Quick," and the second one is "Performance." Quick increases performance while still maintaining a fair amount of battery optimization, whereas Performance mode pushes your phone the furthest it can go and simply does not care about battery usage. There will soon be a battery mode for every use case imaginable added to LineageOS, and it sounds pretty good from what we can see so far. Performance mode for gaming, Efficiency for road trips and constant GPS usage, Quick for extreme multitasking, Power Save for that final stretch, and Balanced for general usage or those who are pleased with their current battery life. What do you guys think, how will you use these features? Do you already have it, or is it something you're looking forward to? Share your thoughts in the comment section below!